Days after a U.S. Border Patrol agent was killed and another seriously wounded, details about what happened to the agents, or even whether they were attacked, are still scarce. Agent Rogelio Martinez, 36, died Sunday after sustaining severe injuries to his head and body. His partner, who hasn’t been named, is recovering from his injuries and is in intensive care, according to federal authorities. 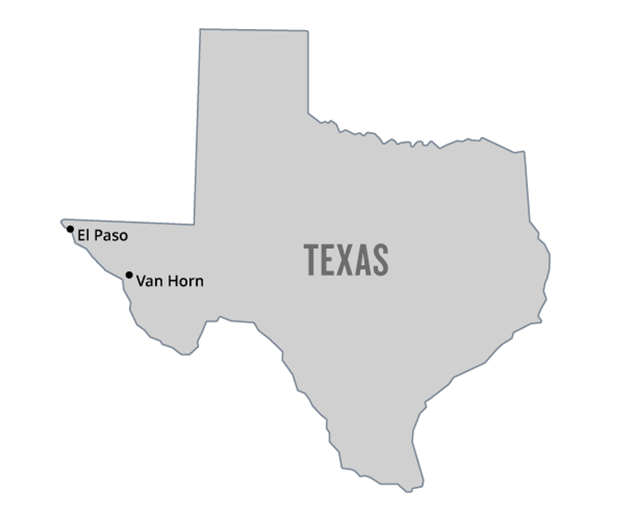 During a press briefing in El Paso Tuesday, Emmerson Buie Jr., the FBI's special agent in charge of the El Paso division, said the agency is investigating the death as the result of an attack on federal officers but left the door open to other possibilities. The FBI is the agency bureau charged with investigating potential assaults on federal officers. "There are a number of possible scenarios. However, in this instance we are going to pursue the one that is most challenging as it's presented to us, which is a potential assault," Buie said. When asked if Abbott's characterization of the incident as a "murder" and Trump's as an "attack" was premature, Buie would only reiterate the investigation was ongoing. "Our purpose in our investigation is to do everything in our power to identify the facts as they are presented," he said. "Right now, again, we are investigating this matter as a potential assault on a federal officer, we’re trying to gather the facts, and if the facts support that, then we will pursue it legally." Victor Velazquez, the acting chief of Border Control's Big Bend sector, told reporters that the condition of the other agent hadn't changed and that he remained in critical but stable condition at a local hospital. In addition to the state's $20,000 reward, the FBI is offering $25,000 for any information that leads to "the resolution of the case." Velazquez added that in addition to the numerous federal and local agencies assisting in the investigation, the Texas Department of Criminal Justice has also lent its help by supplying bloodhounds. He said that the Van Horn area and the town of Fort Stockton have been canvassed as part of the investigation. 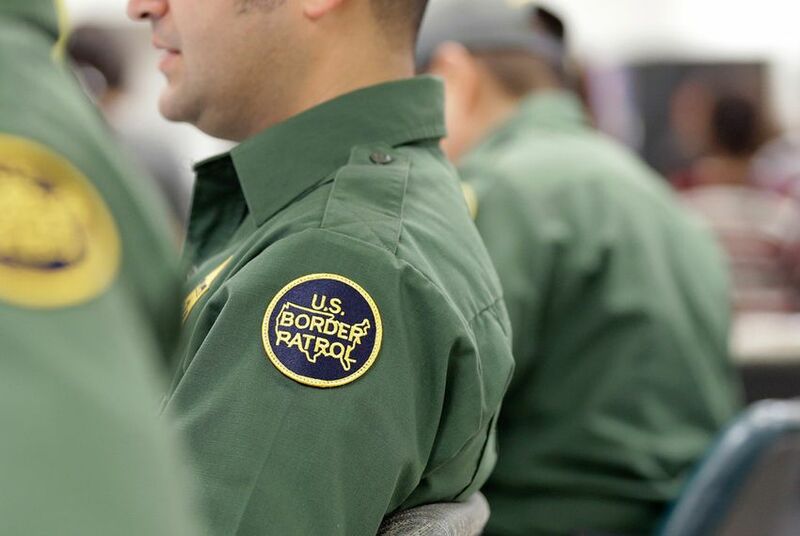 But the FBI stopped short of confirming more details, despite several news reports that cited Border Patrol union officials saying the men were ambushed. The San Antonio Express-News reported Sunday that the agents were not fired upon but that the surviving agent has no recollection of what happened. On Monday, uncertainty over what happened to the agents continued to grow. U.S. Sen. John Cornyn, R-Texas, told a local radio station he heard “at least preliminarily" that the incident was an "ambush by drug traffickers." But he also cautioned that details needed to be confirmed. Late Monday, the Associated Press reported that Martinez’s death is also being investigated as the result of a possible accident. The AP stated the area the men were patrolling is commonly used to transport drugs.